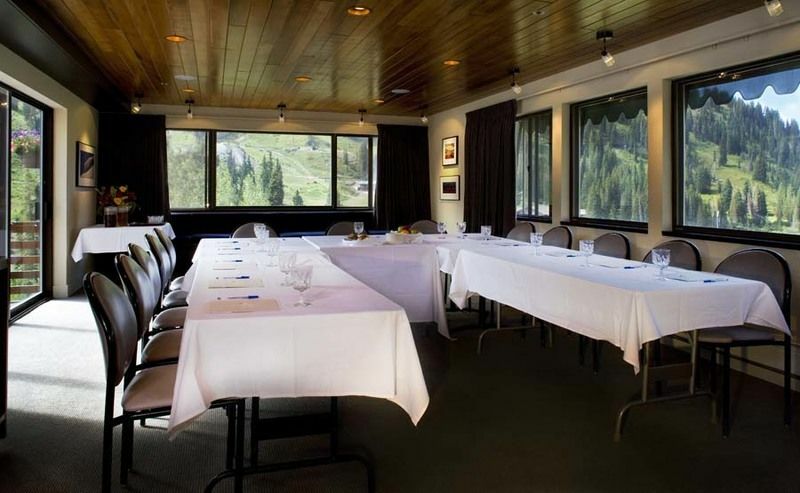 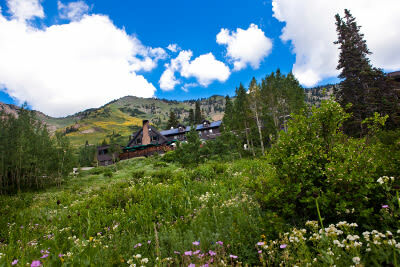 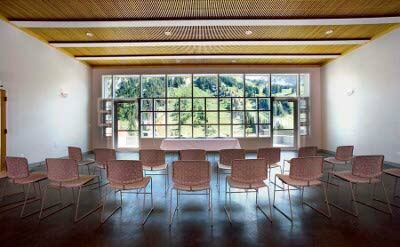 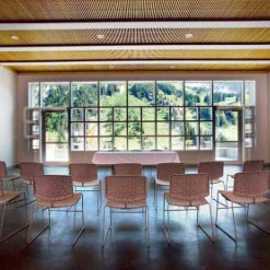 Alta Lodge in summer offers a perfect setting for group events. 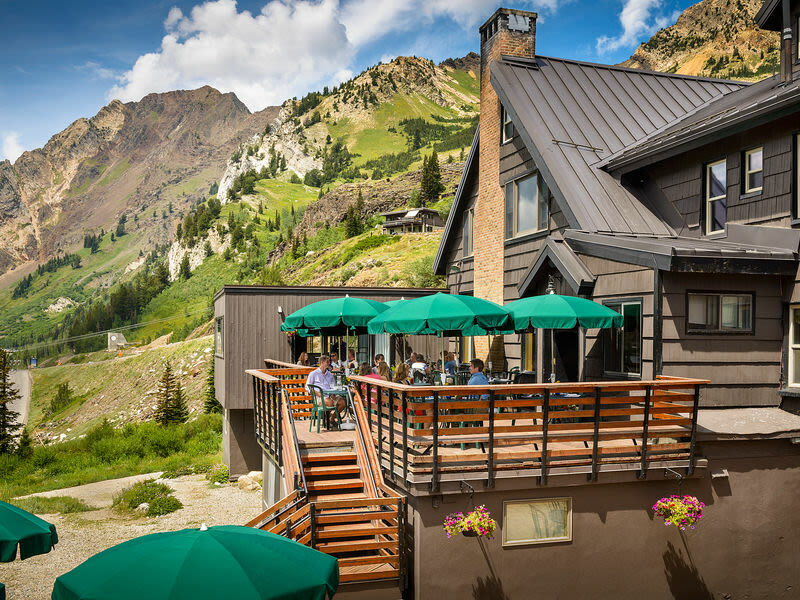 At an elevation of 8600 feet, in the cool mountain air of the Wasatch, Alta is a world apart from summer in the city, with hiking trails to alpine lakes, challenging mountain biking, wildflowers and beautiful weather. 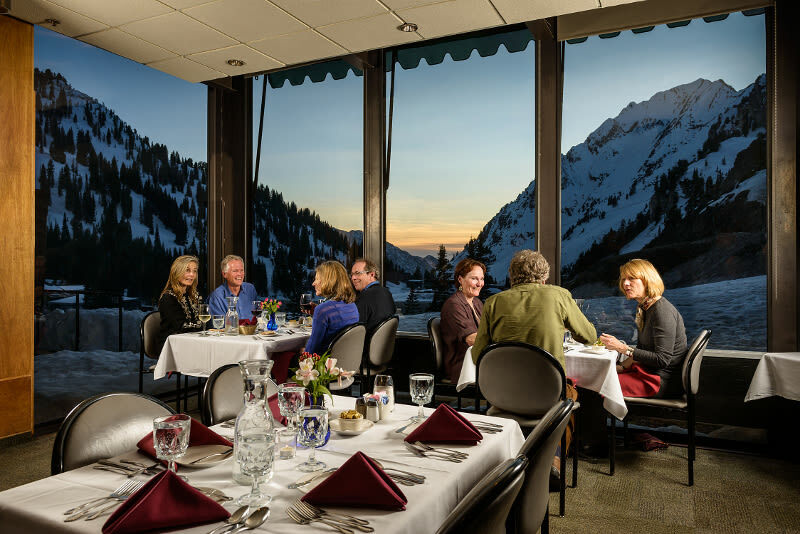 Alta Lodge is located just 45 minutes from Salt Lake International Airport, offering convenient access for guests arriving from out of town. 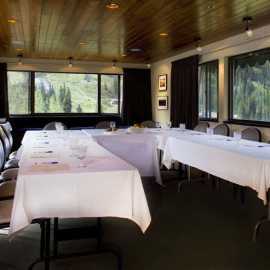 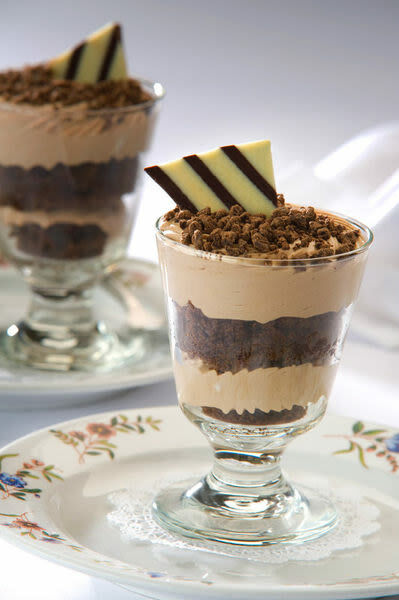 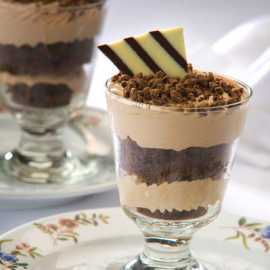 The Lodge hosts weddings, business meetings, conferences and special events. 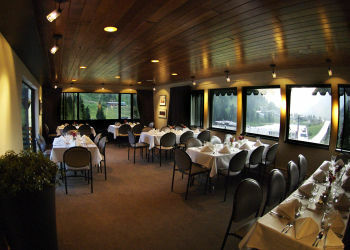 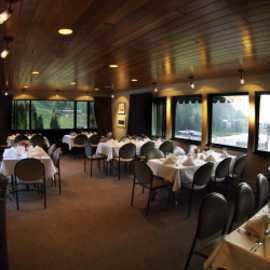 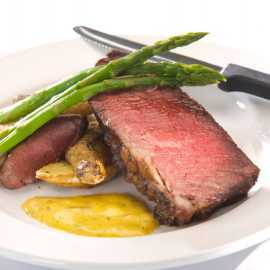 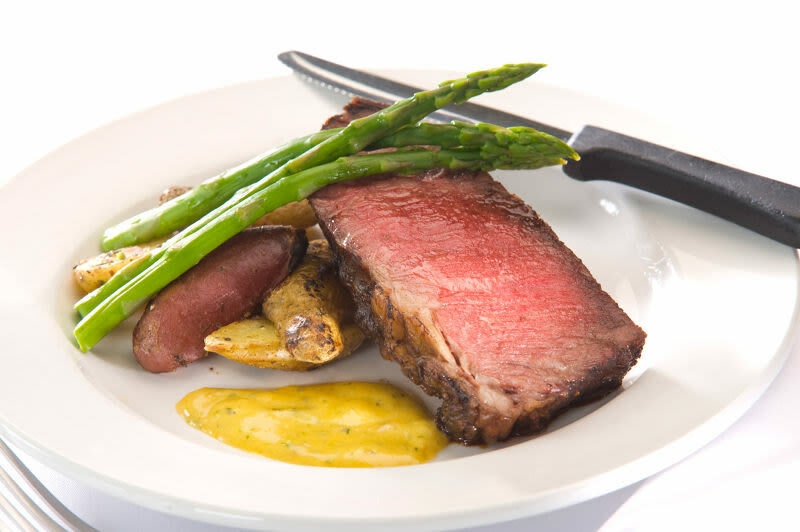 Group dining and beverage service, as well as lodging for event guests, make a summer event at the Lodge gracious and convenient. 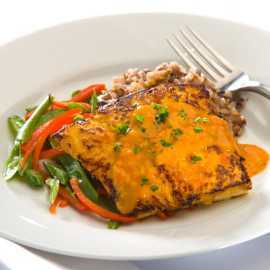 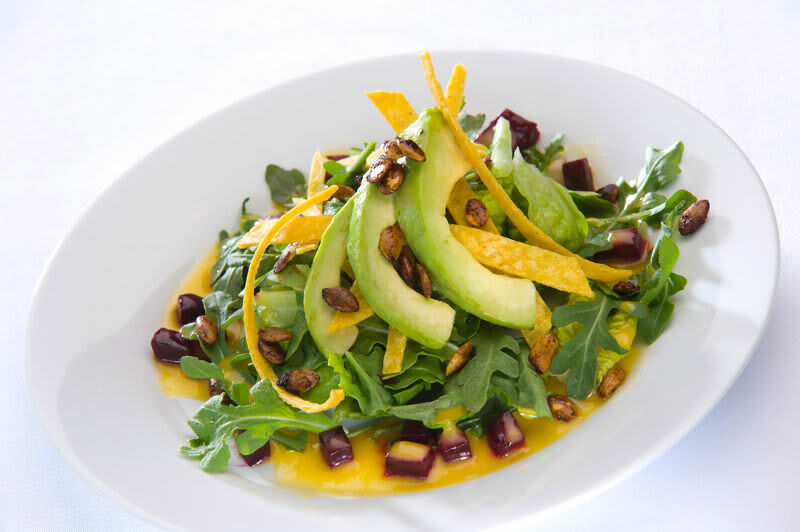 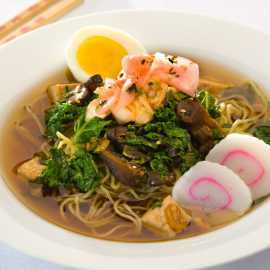 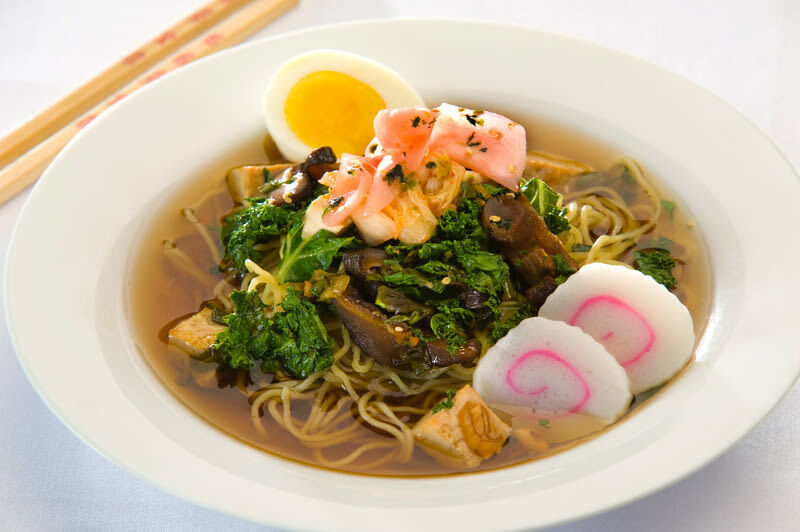 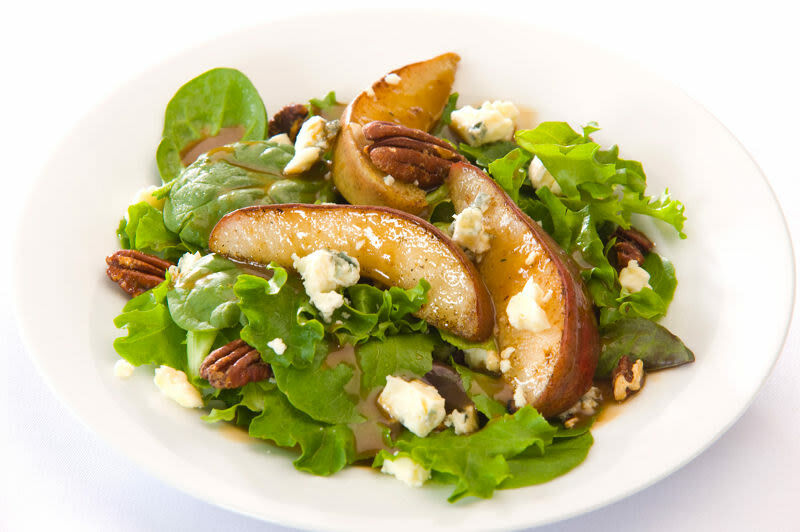 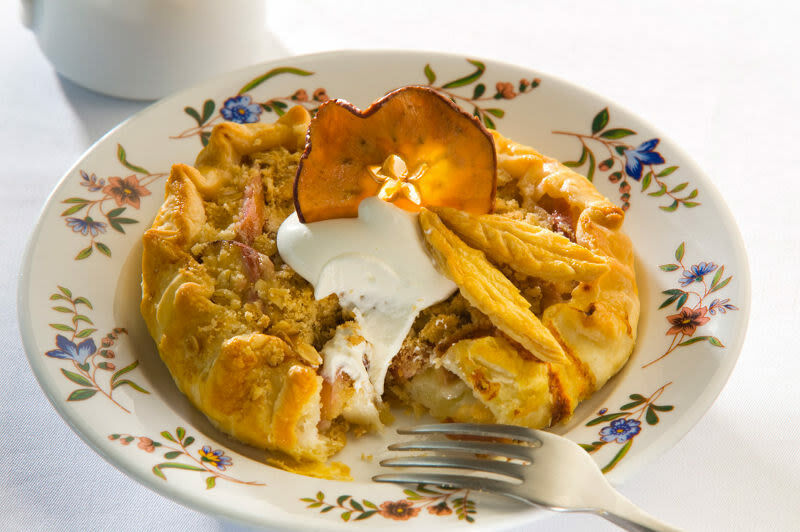 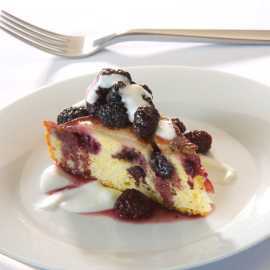 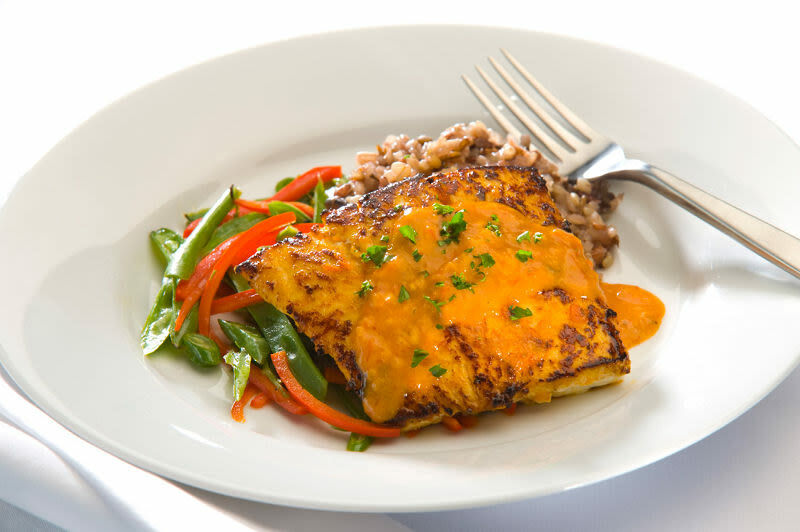 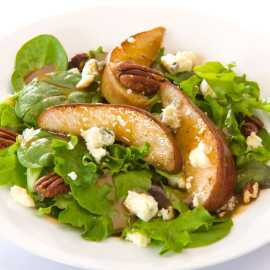 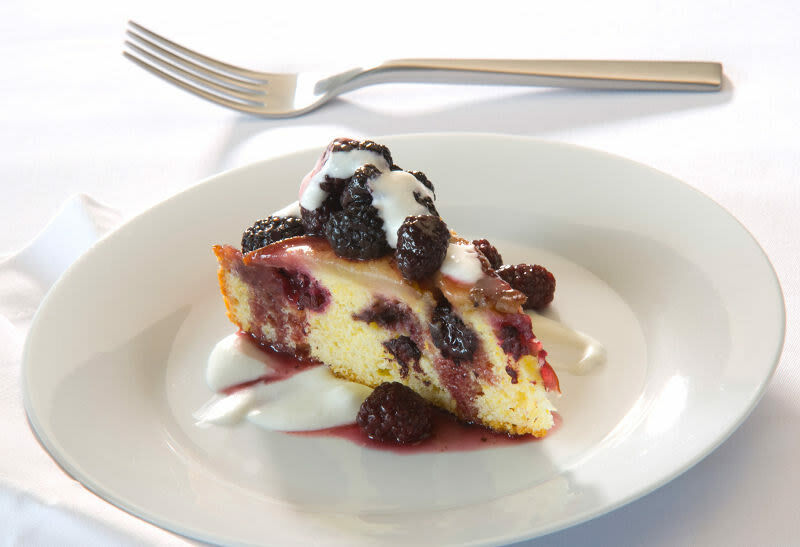 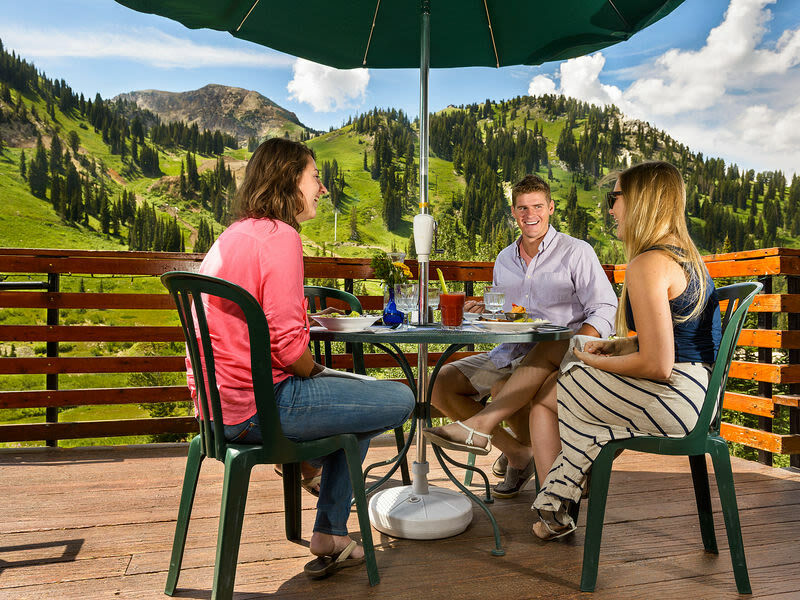 Sunday Brunch and Saturday lunch are favorites with Salt Lake locals, with outdoor seating, live music, and a wide selection of entrées and desserts. 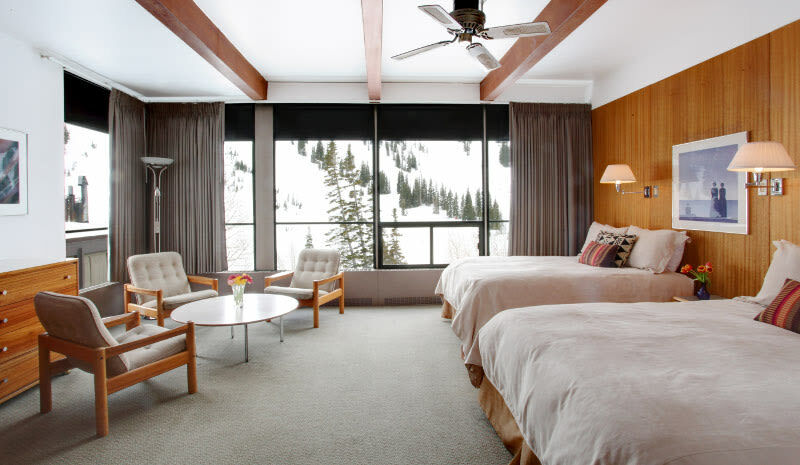 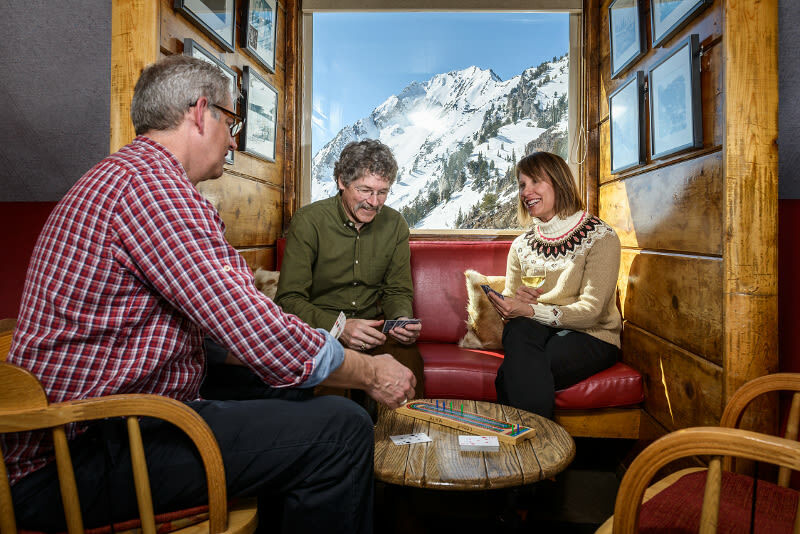 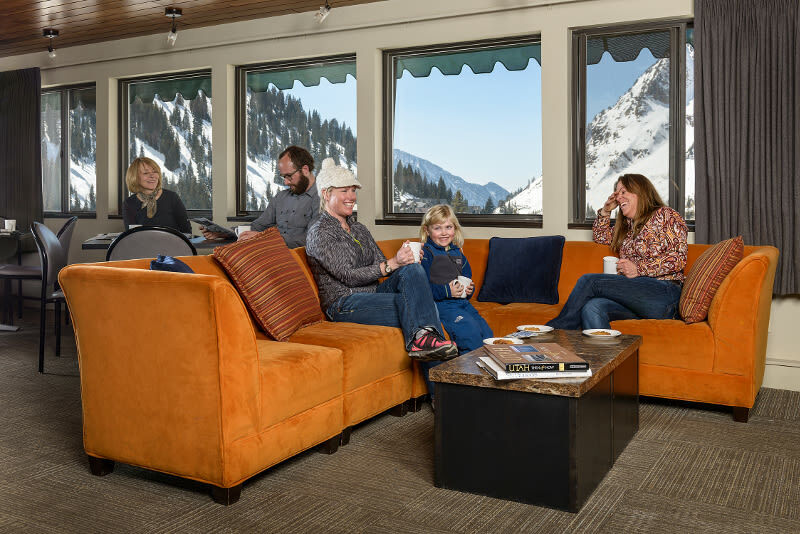 During winter season, a stay at Alta Lodge is the classic ski vacation – reminiscent of the days when ski accommodations offered more than just a place to stay. 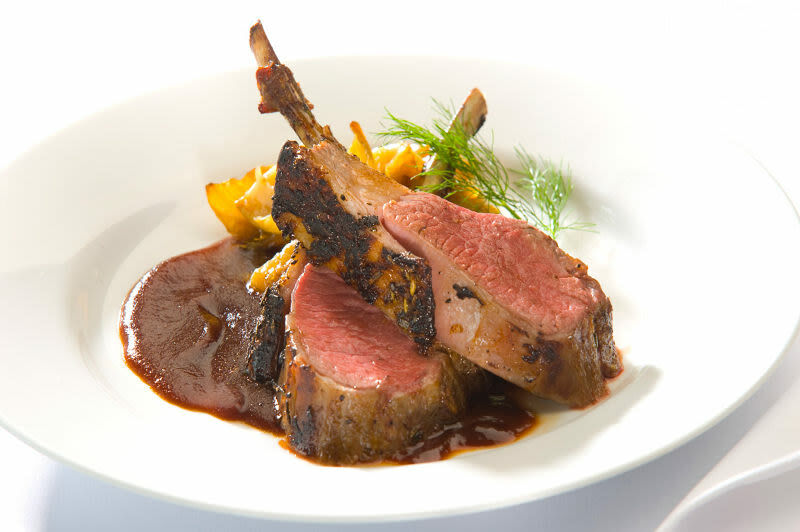 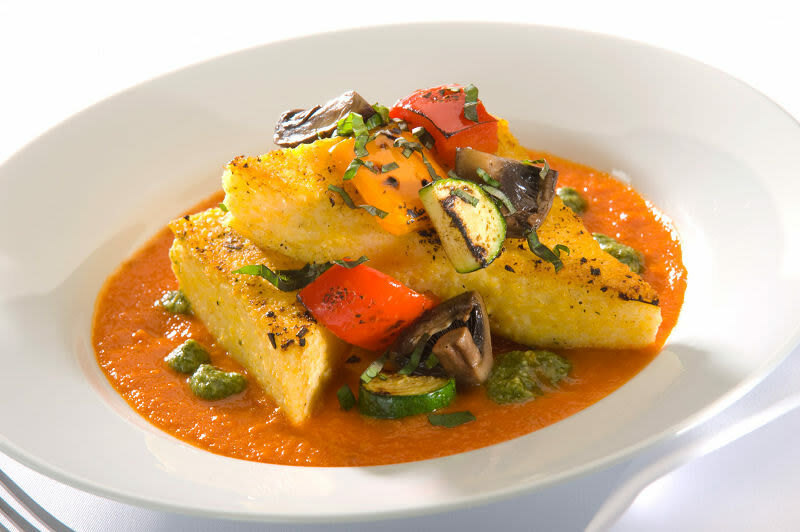 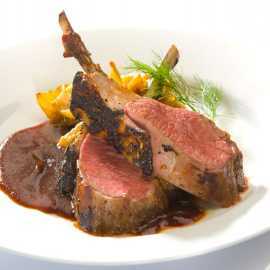 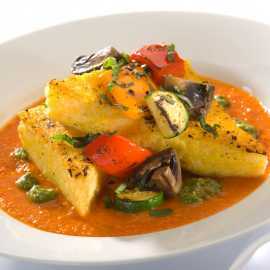 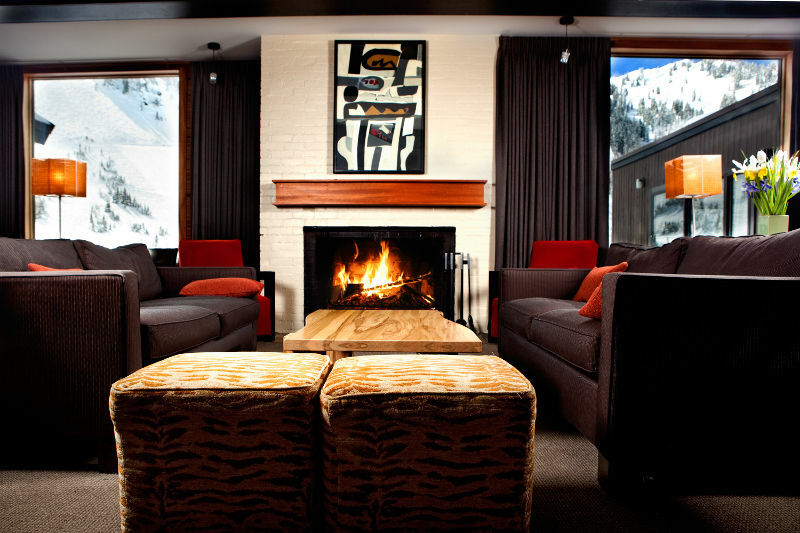 The Alta Lodge atmosphere is relaxed, intimate and informal. 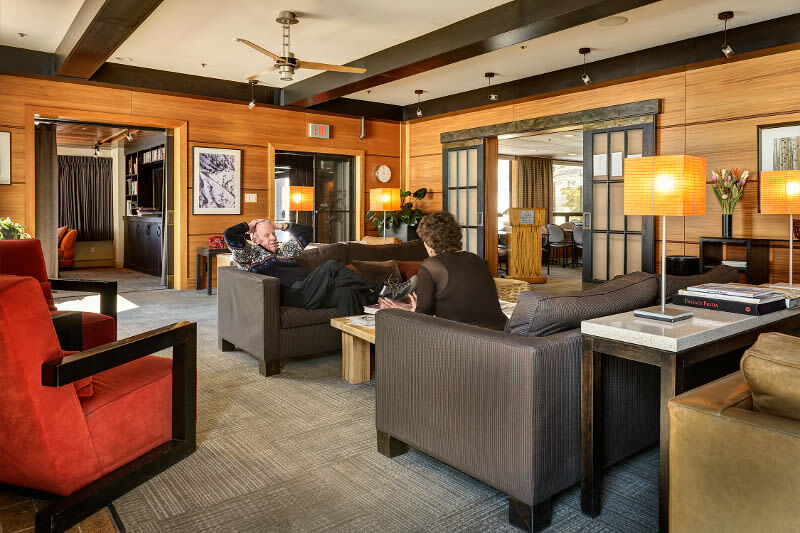 Guests make themselves at home in front of the lobby fireplace with the New York Times, meet friends for afternoon tea and cookies, or unwind in the Sitzmark Club bar. 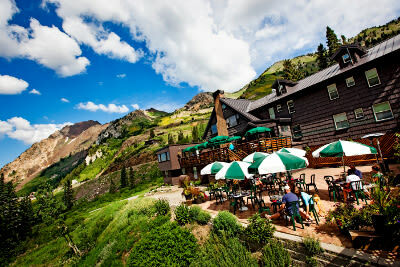 Opened in 1940 by the Denver & Rio Grande Railroad as Alta's first ski lodge, the Lodge has been owned and operated by the Levitt family since 1959. 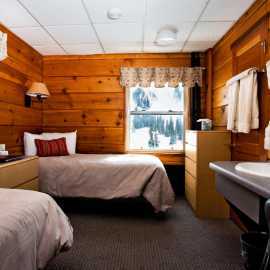 Our small size (57 rooms) allows us to offer each guest personal attention. 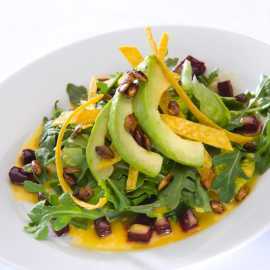 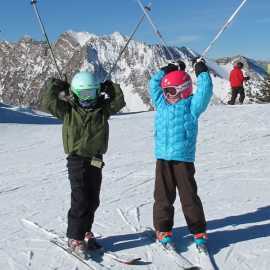 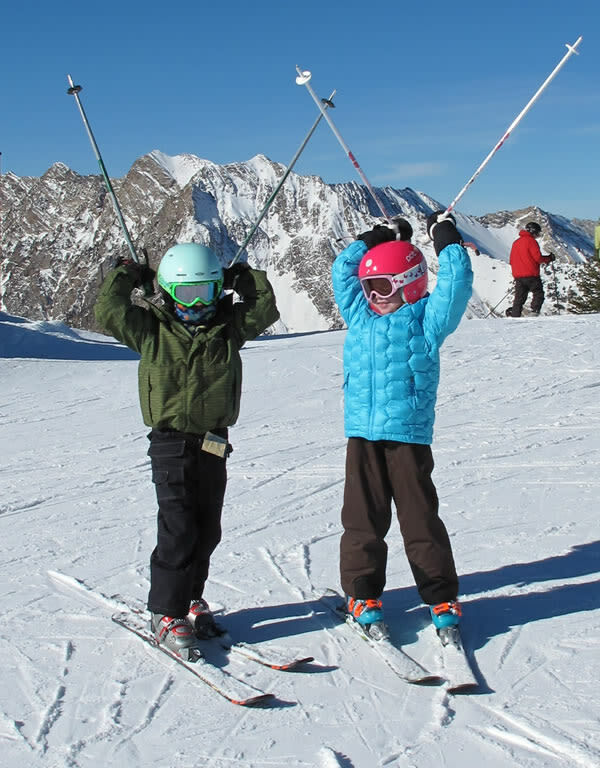 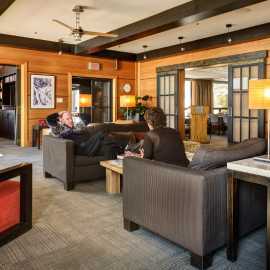 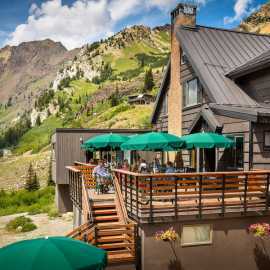 The Lodge is located at 8,600 feet (2,620 meters) at the base of the Alta Ski Area – just 32 miles (52 km) from the Salt Lake International Airport. 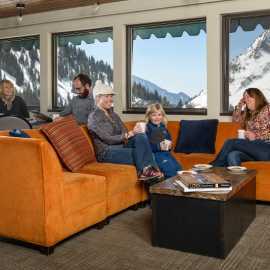 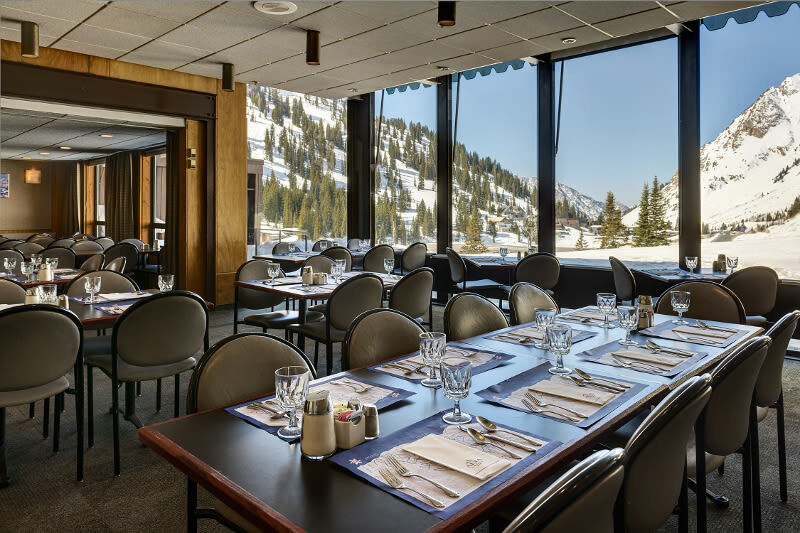 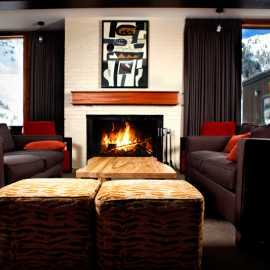 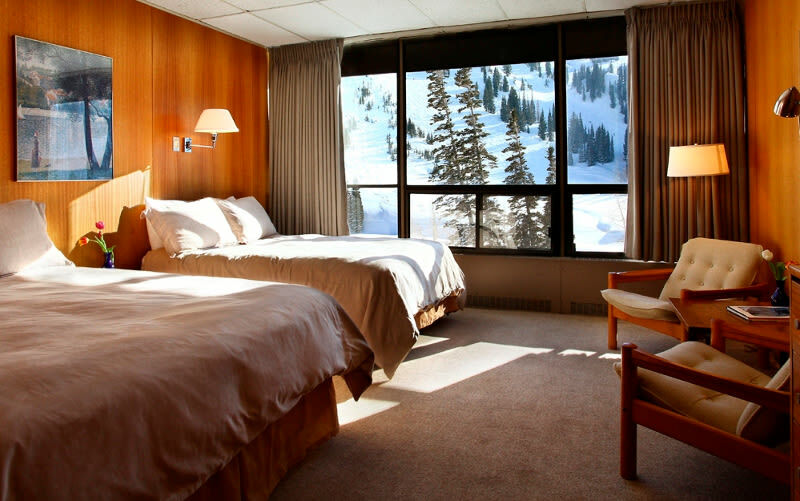 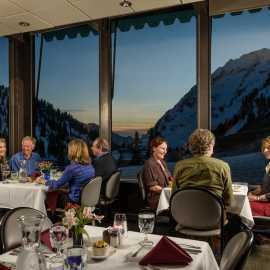 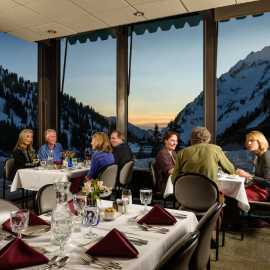 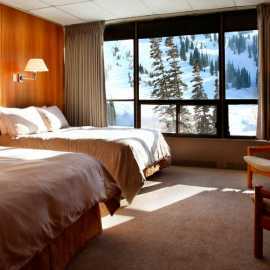 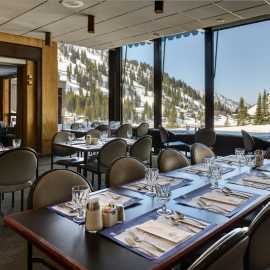 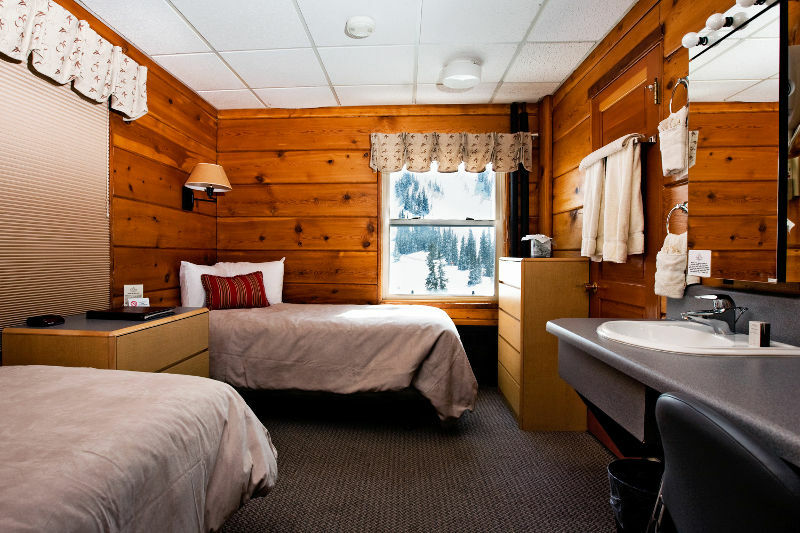 The convenient on-mountain location of the Lodge allows guests to ski right to Alta's lifts.